By now you’ve likely heard of the unbelievable tragedy at Canandaigua Motorsports Park in New York. 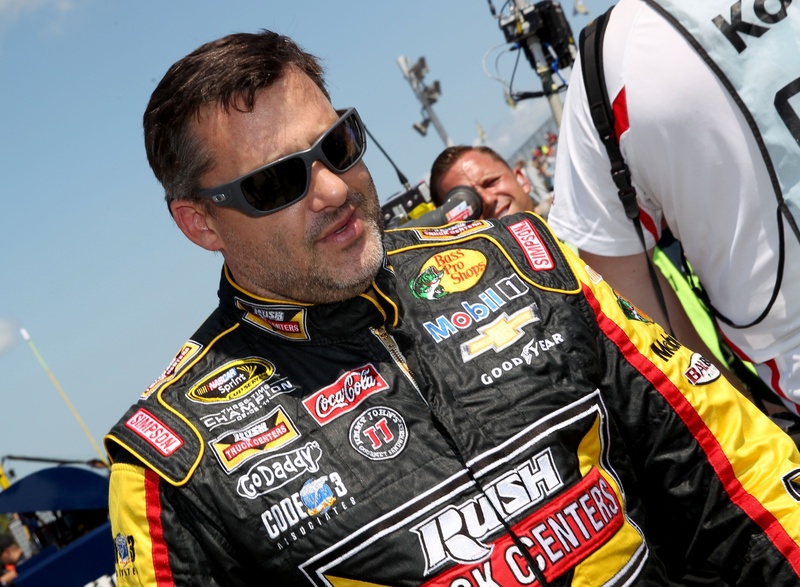 Three-time NASCAR Sprint Cup champion Tony Stewart struck and killed sprint car driver Kevin Ward Jr. after Ward had gotten out of his car to confront Stewart after a crash between the two. 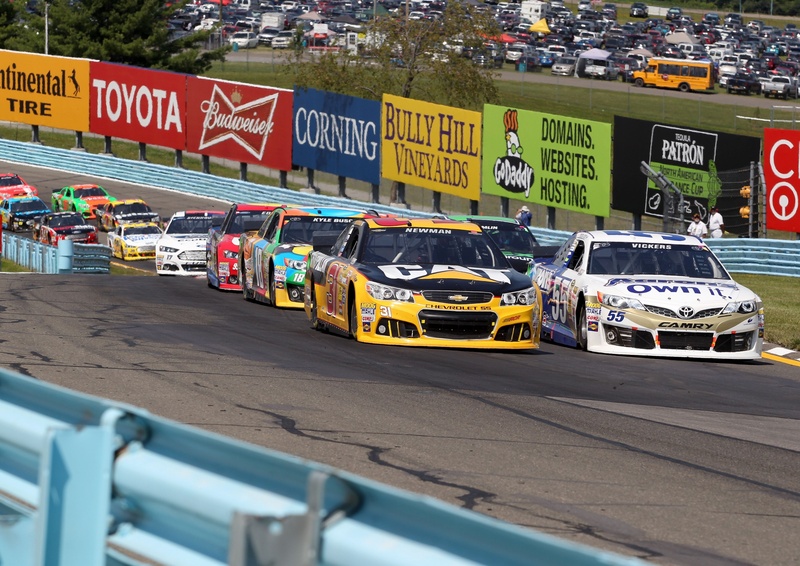 After Stewart’s NASCAR team initially stated that it was “business as usual,” Stewart sat out today’s Sprint Cup race at Watkins Glen. The response from NASCAR drivers and teams was an outpouring of thoughts, prayers, and support for one of the most shocking tragedies to befall the racing community. The response from NASCAR itself did not strike that tone. Before today’s cup race at Watkins Glen, the official NASCAR Twitter account sent this message, which many critics saw as tone deaf thanks to the use of the sponsored hashtag #CheezIt355. It was deleted a few hours later. Heavy hearts and Cheez Its really don’t go hand in hand. NASCAR has a deep, inherent relationship with its sponsors that goes beyond anything else seen in any other sport. You can see why this tweet fell under such scrutiny, but also why the hashtag in question came as second nature. Elsewhere, Rolling Stone drew criticism for tweeting a link to a six year old story calling Stewart “NASCAR’s nastiest driver” when Stewart has not been formally accused of any wrongdoing in this case. It’s a lesson that everything relating to a tragedy of this nature needs a moment of pause before publishing.